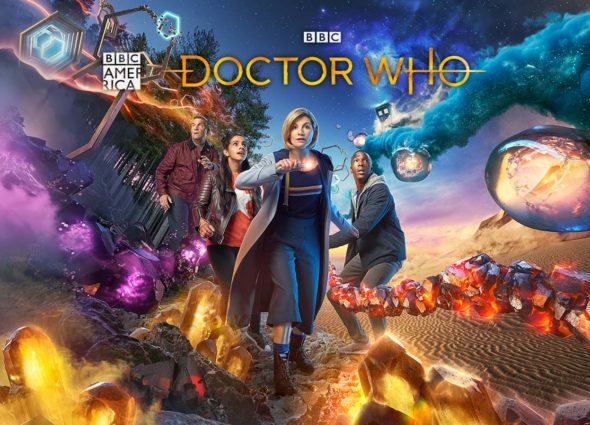 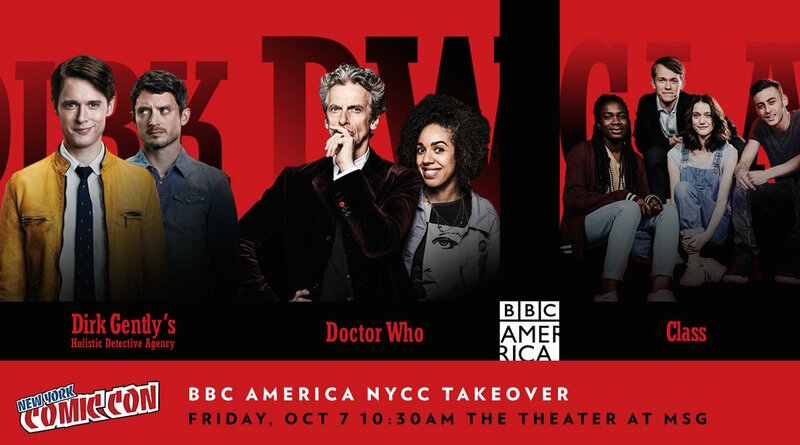 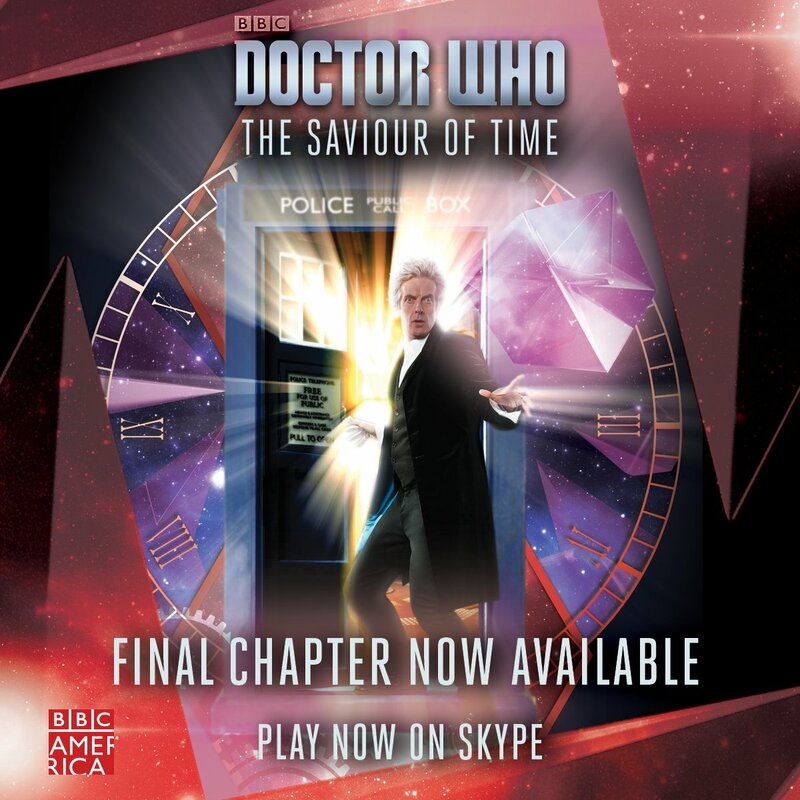 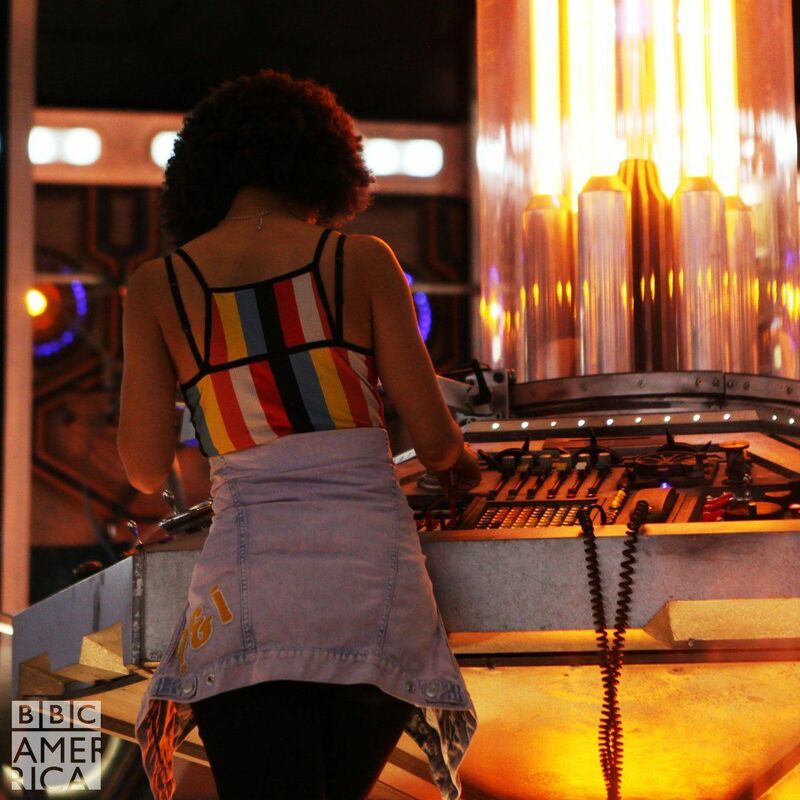 Doctor Who BBCA on Twitter: "Help the Doctor find all six segments to the Key to Time. 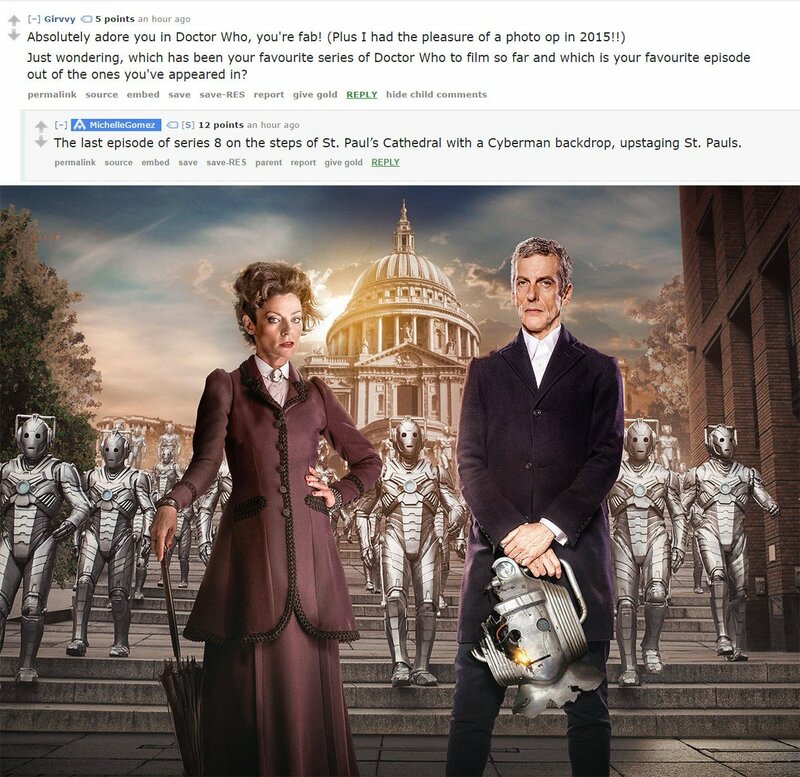 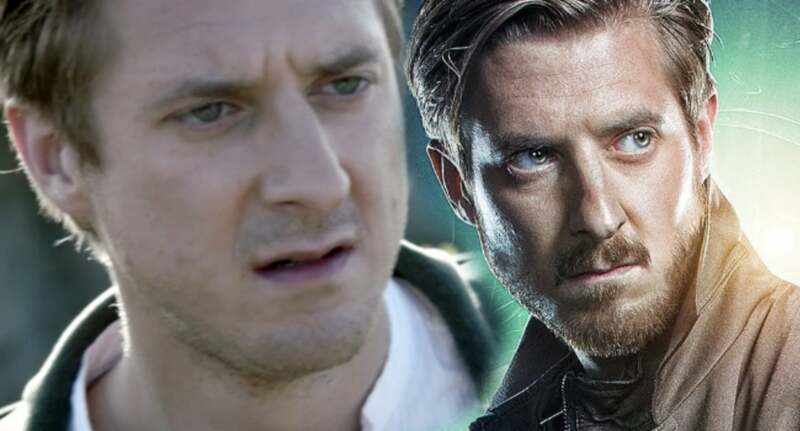 Play now on Skype >> https://t.co/1v12dpsFCN https://t.co/Bj7LGrEjL5"
Doctor Who BBCA on Twitter: "Who did it better? 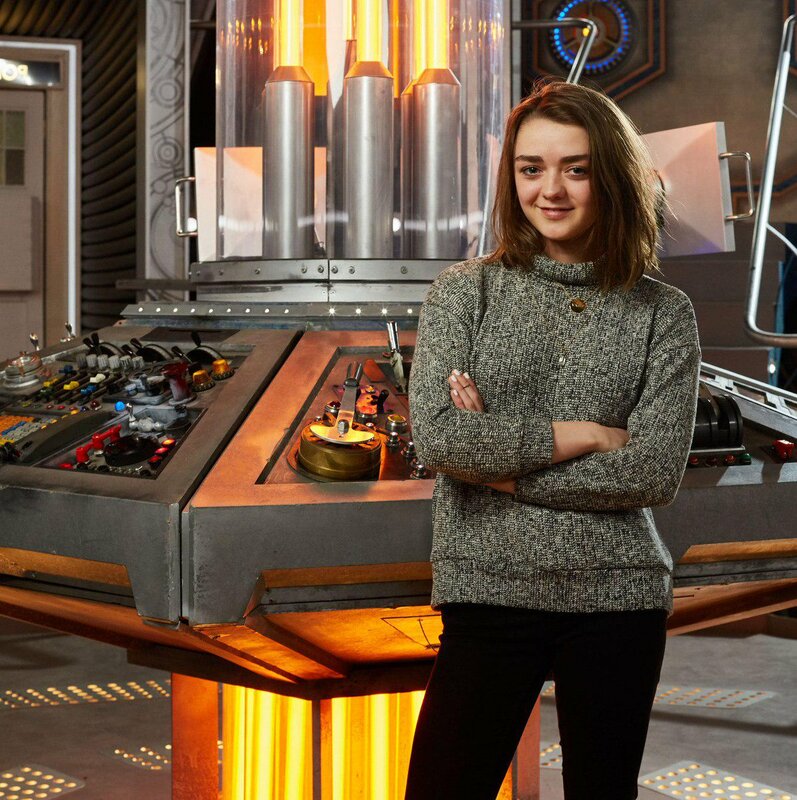 #DoctorWho https://t.co/9vCDtUNKGe"
Doctor Who BBCA on Twitter: "Happy Birthday @Maisie_Williams, the Doctor will see you shortly! 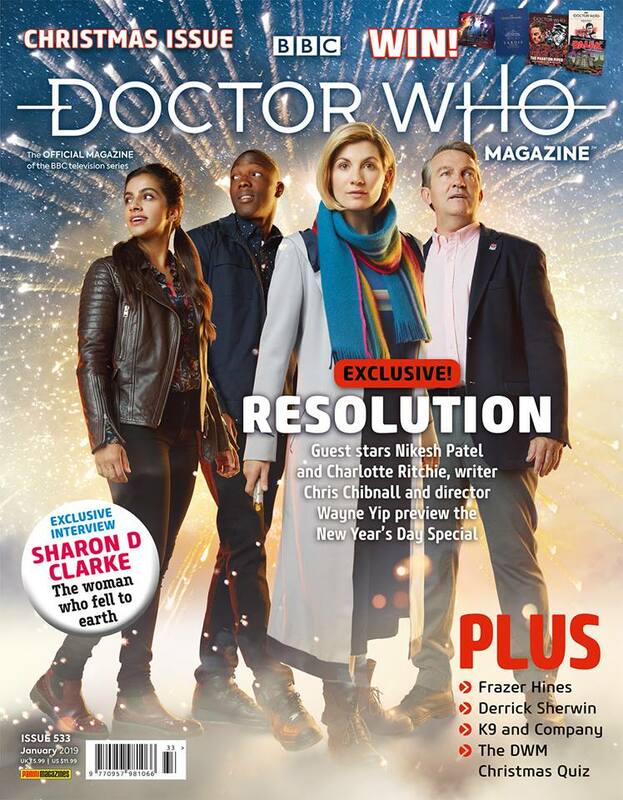 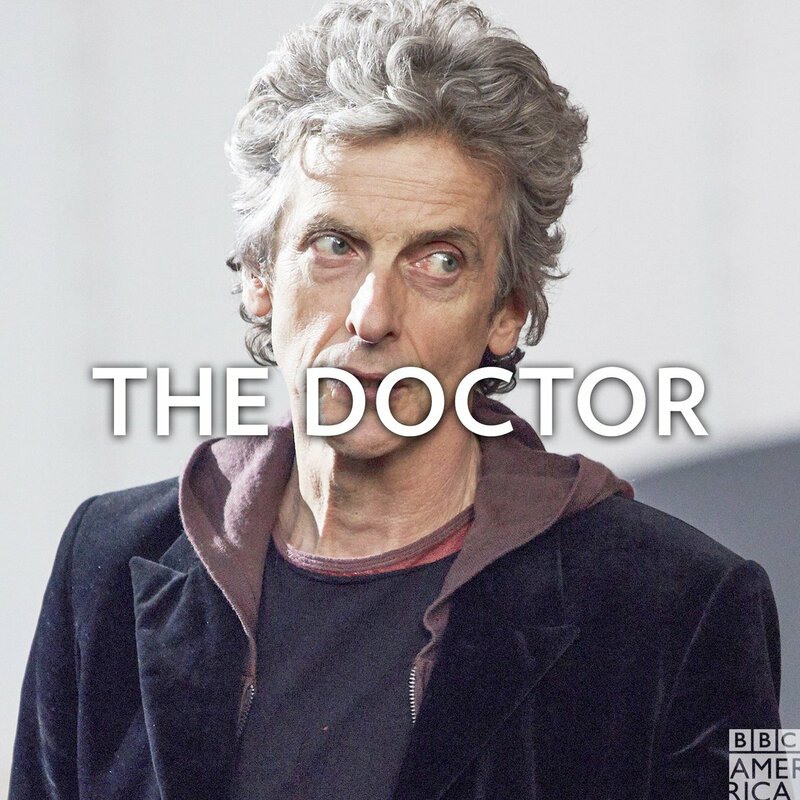 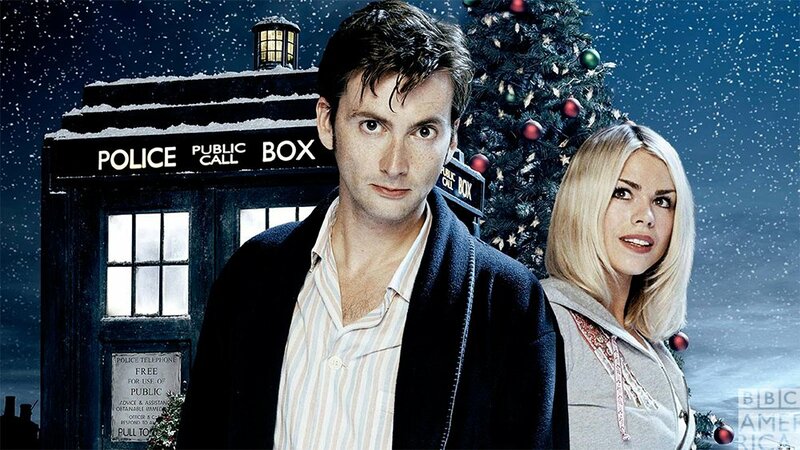 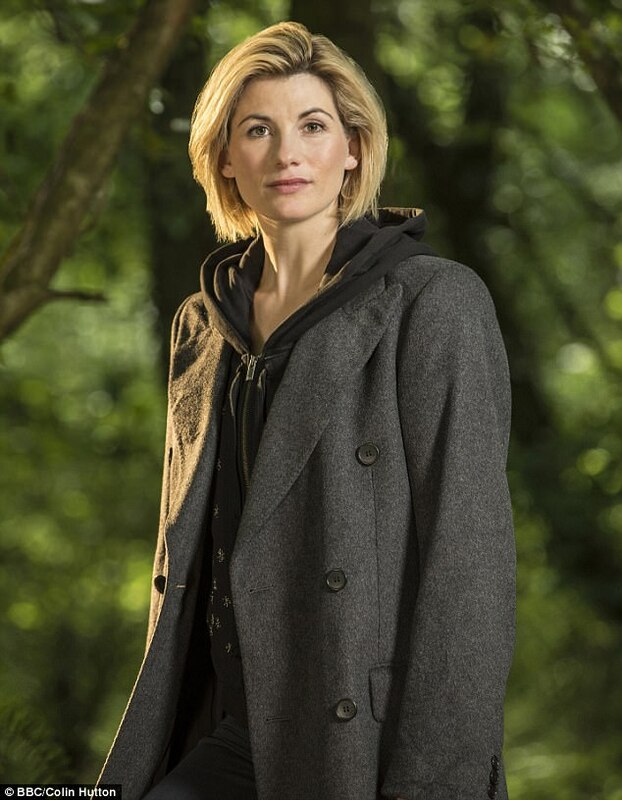 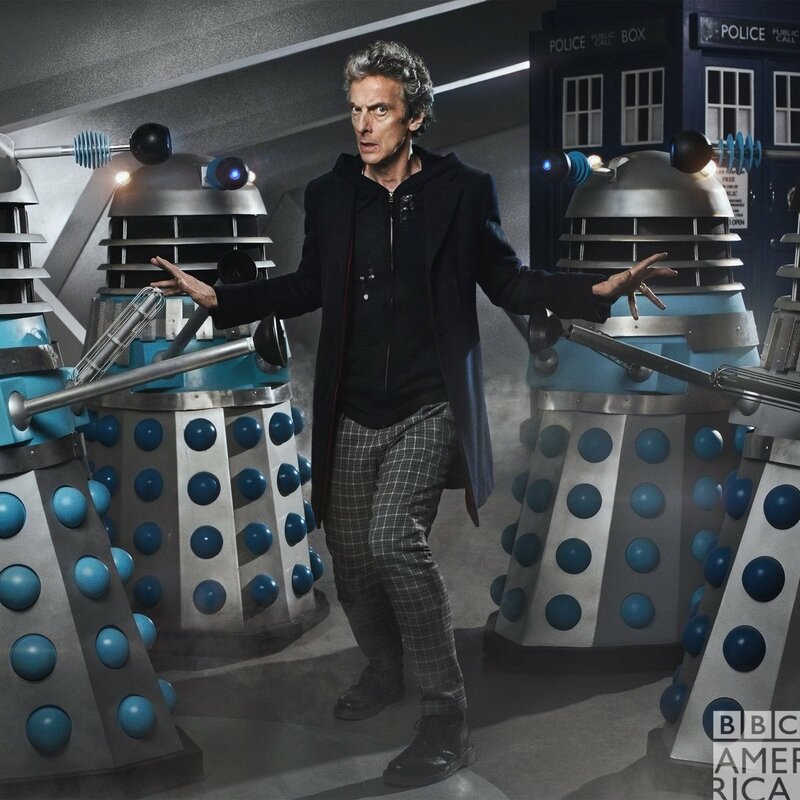 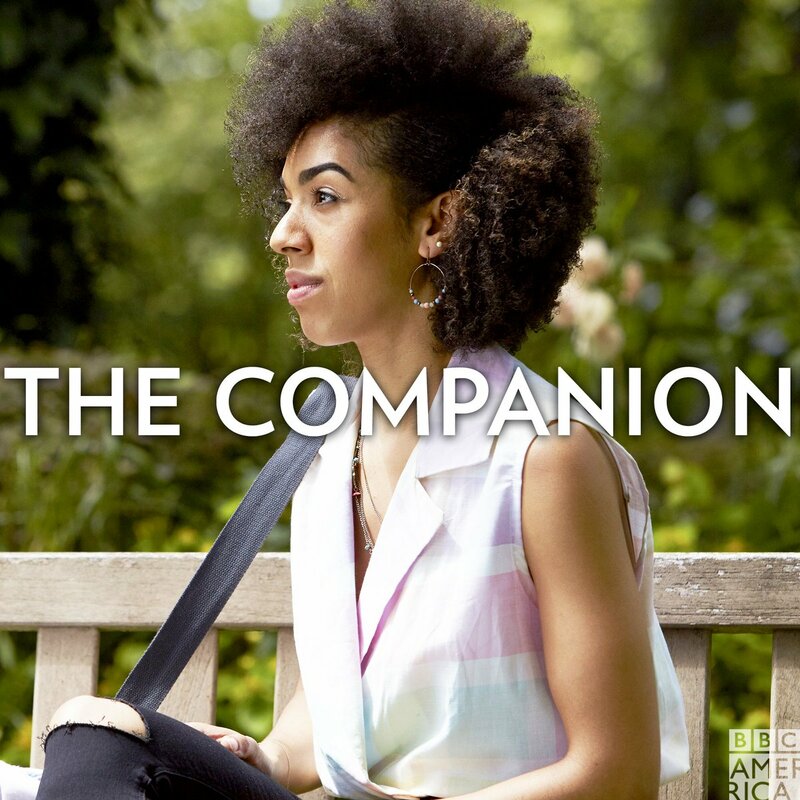 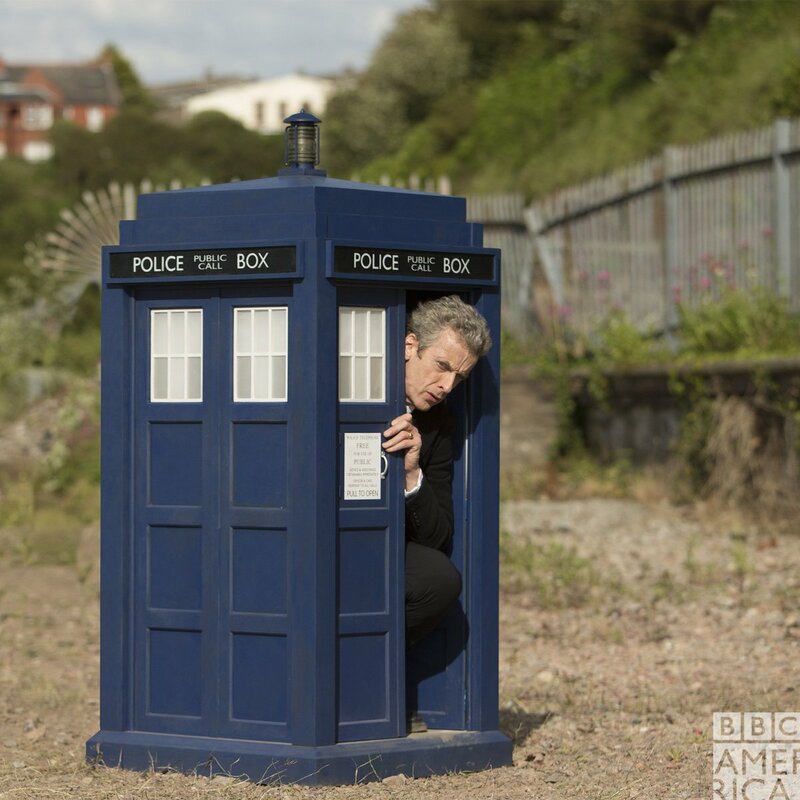 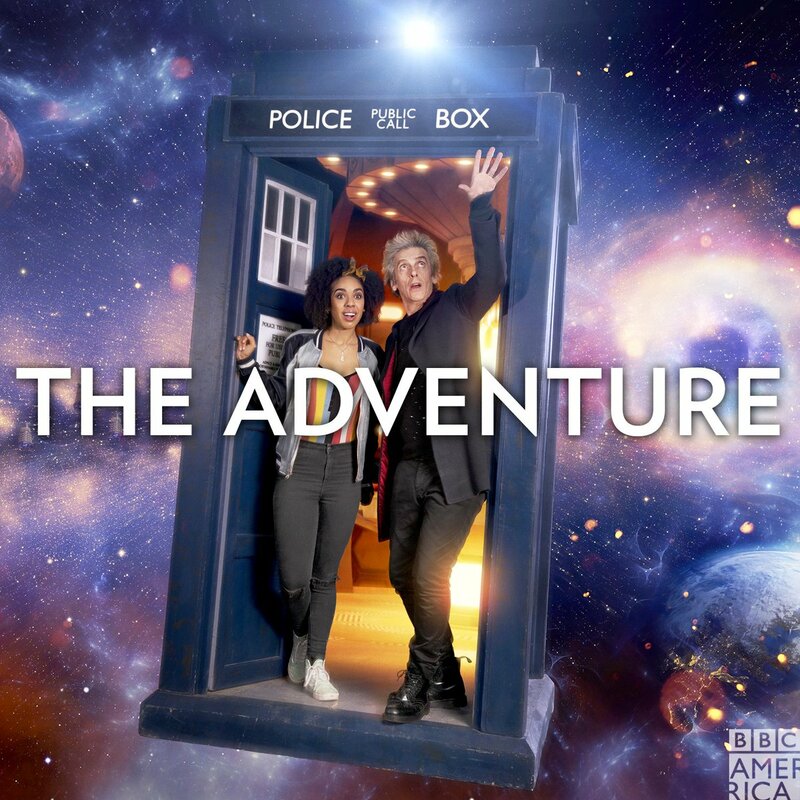 #DoctorWho http://t.co/mxFIAeCK9A"
Doctor Who BBCA on Twitter: "In case you missed it, check out the new season iconic! 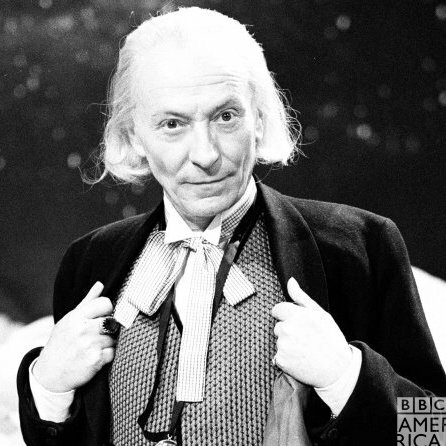 September 19th is only 46 days away~ #DoctorWho http://t.co/6l4bd2SZ8e"
Doctor Who BBCA on Twitter: "Happy birthday to the formidable First Doctor, William Hartnell, who was born 110 years ago today! 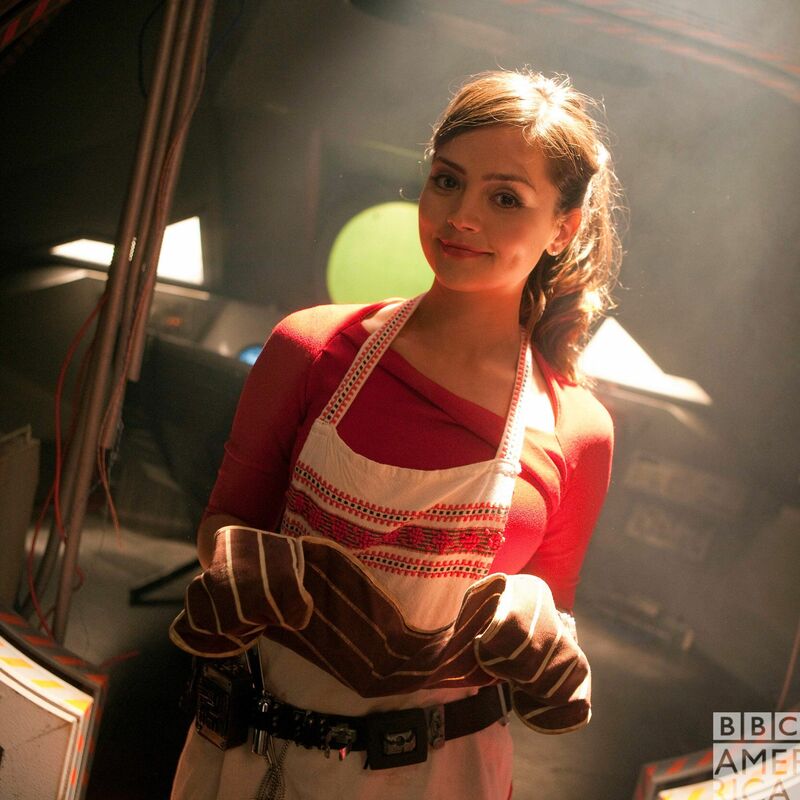 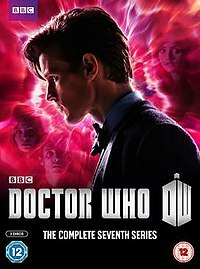 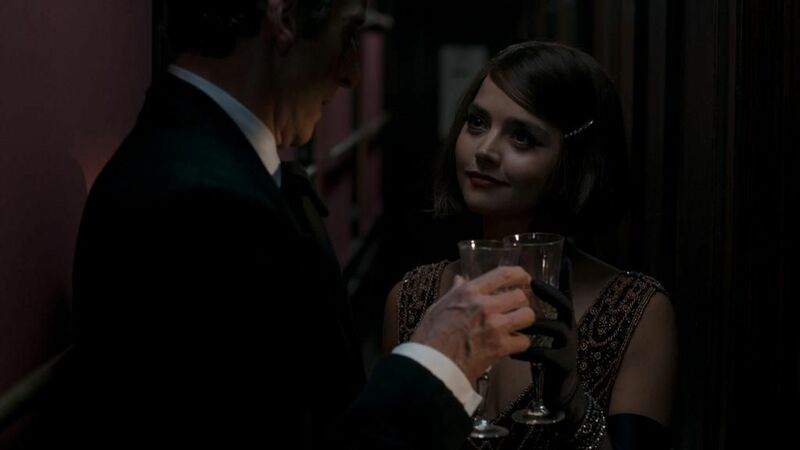 #DoctorWho… "
Doctor Who BBCA on Twitter: "5 years ago today, @Jenna_Coleman_ made her #DoctorWho debut in 'Asylum of the Daleks'! 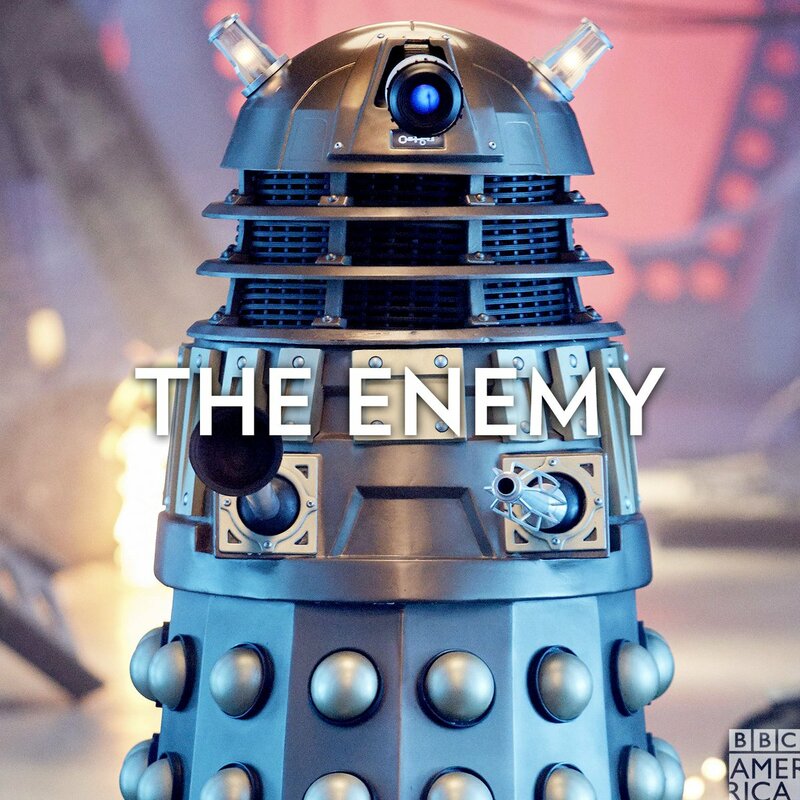 #Eggsterminate https://t.co/aoa22oHDVT"
It's been way too long since we've been here, Whovians. 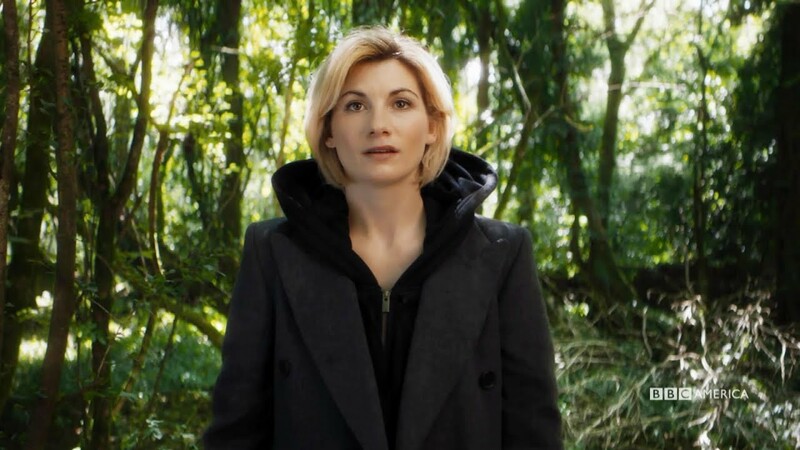 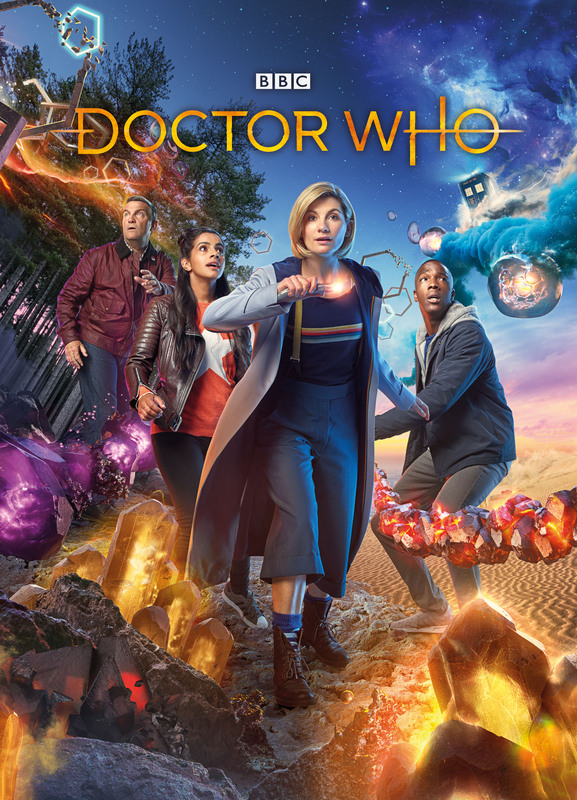 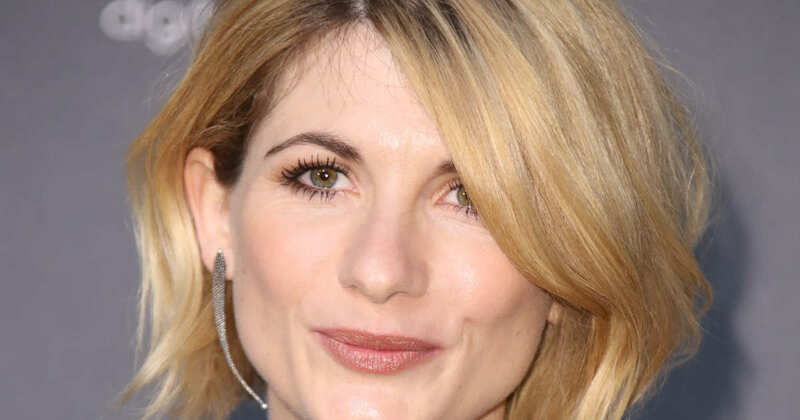 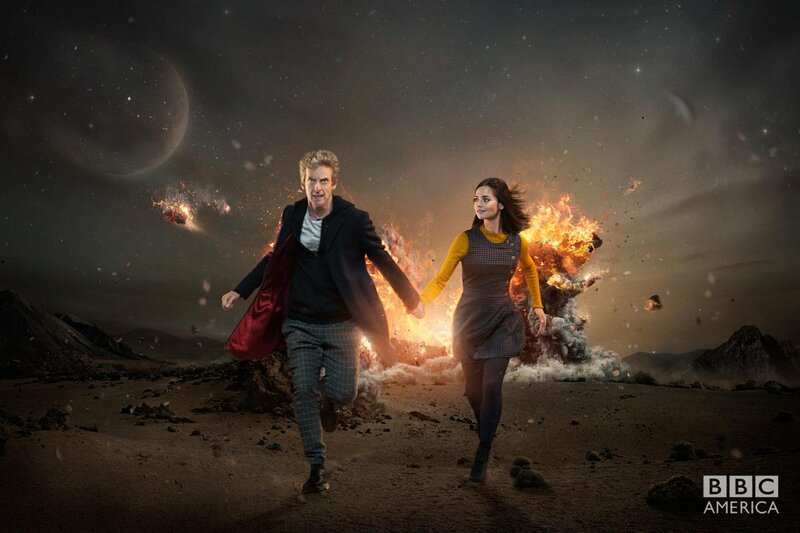 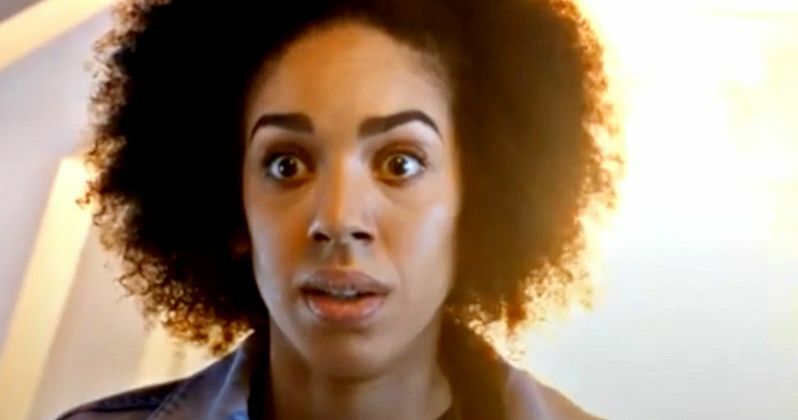 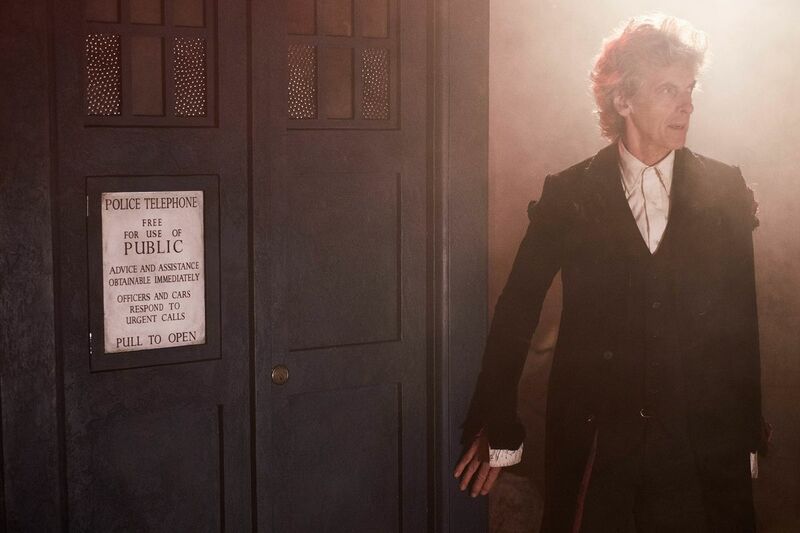 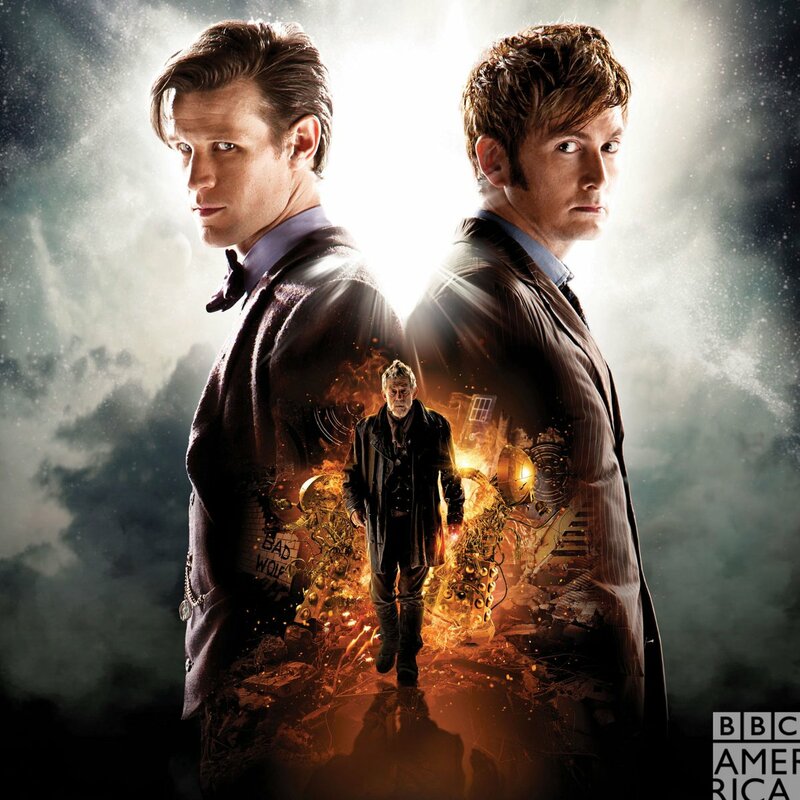 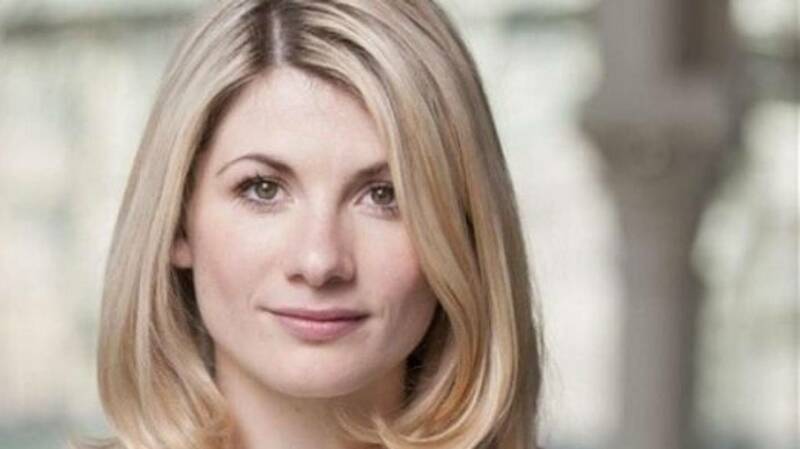 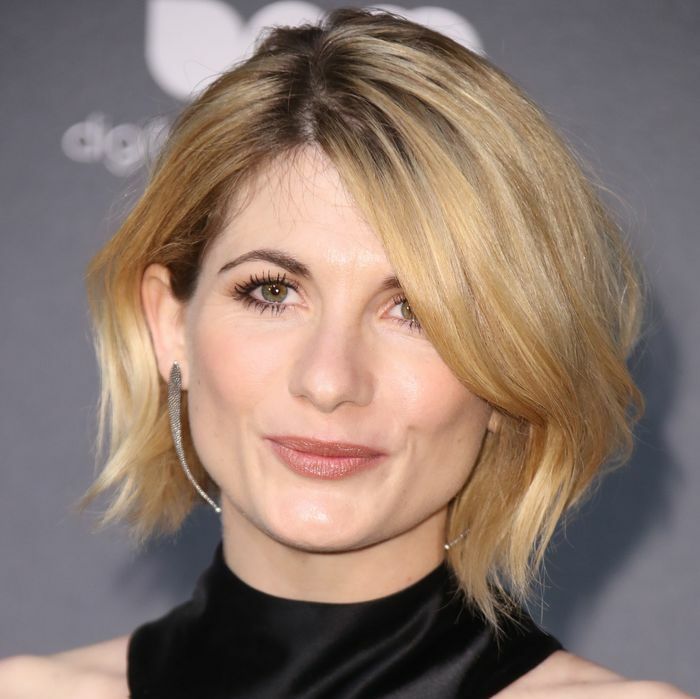 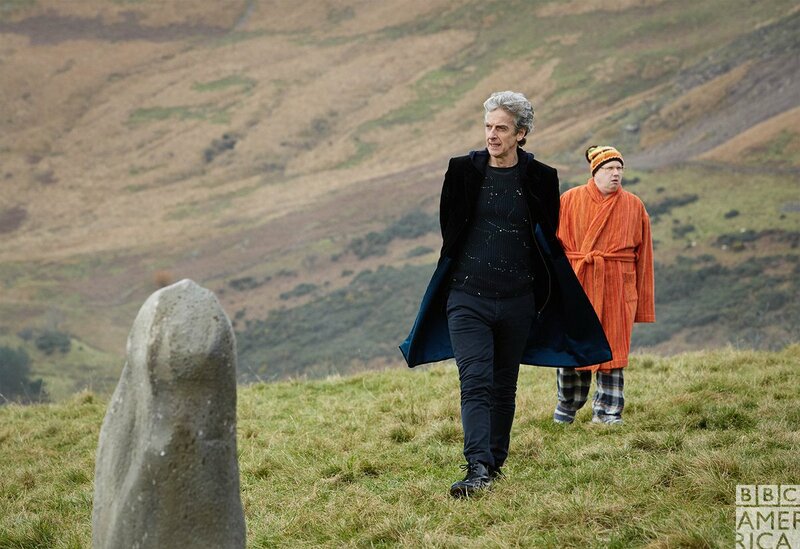 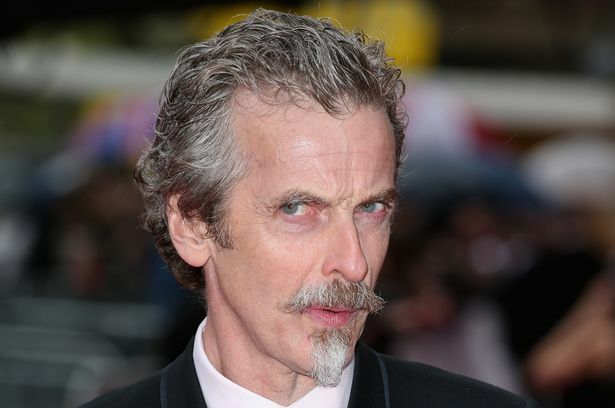 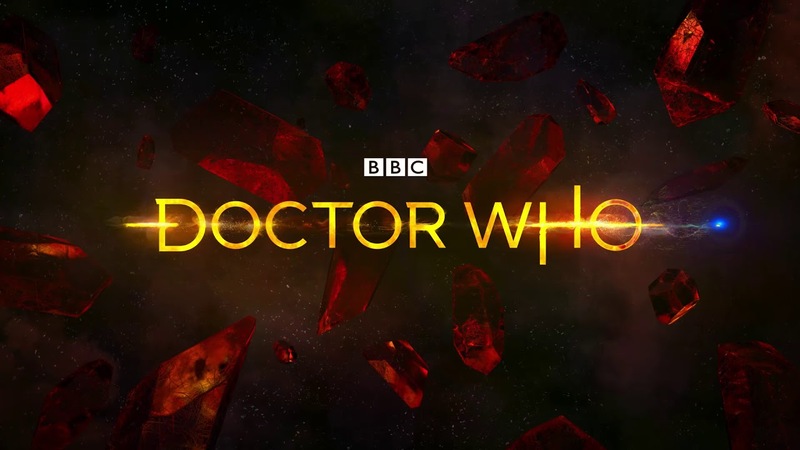 The drought is over, though, and after over a year, a new season of “Doctor Who” has arrived. 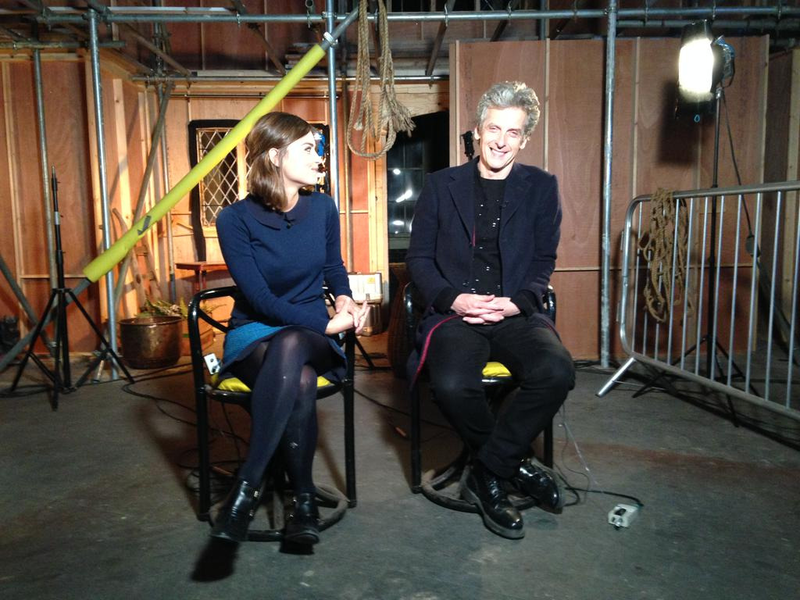 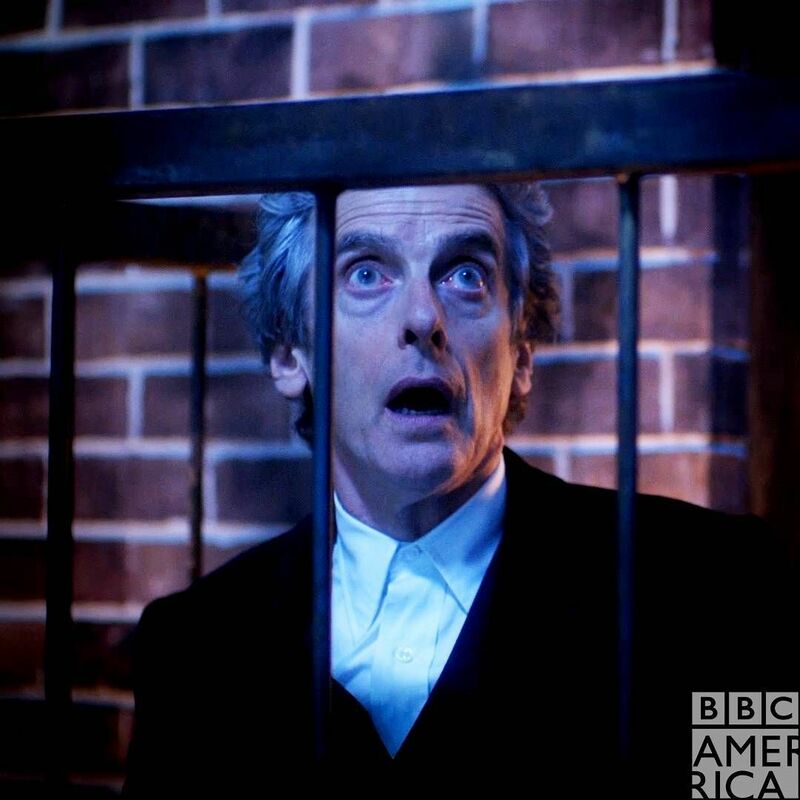 bbcamerica : Peter Capaldi and Jenna Coleman, live at #TCA15 from Cardiff.